Nichole went ABOVE AND BEYOND the requirements of her job just to accommodate me as a new customer! So happy to be with this facility and their excellent customer service. I will always use the facility off Raymond Hill Rd, Nicole helped me thru the whole process and the ends and outs of how it works. I am over the top satisfied!!! Protecting my personal belongings as well as clean and friendly staff(Nicole). 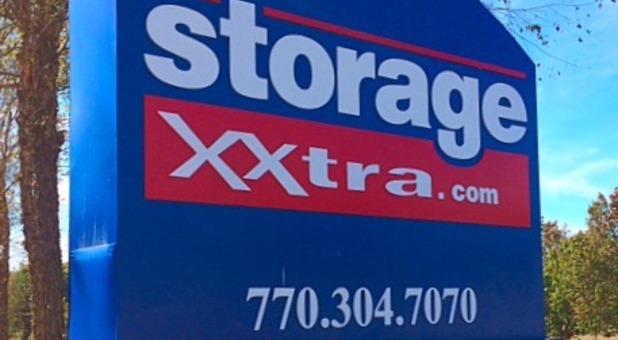 Thank you very Much, my business will be Storage Xxtra (off Raymond hill)!!! Very pleasant experience with the courteous & professional Nicole! I had never rented a storage unit before. Nicole led me through the process in a courteous and professional manner. No surprises. Excellent result for my wife and me. Nicole does a awesome job. Always calls when I have a shipment. Very well ran facility.